A whole range of amenities is available at The Martin Residences. Please see the below site plan. Various facilities including a swimming pool, indoor gym, tennis court, children playground and BBQ area awaits you. A truly luxurious resort lifestyle for you and your family at the Martin Place and Robertson Quay area. Martin Modern site plan and amenities will incorporate some of GuocoLand’s luxurious fittings and designs. 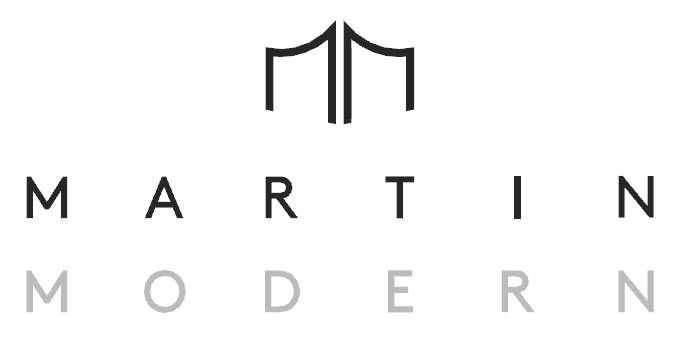 Combined with the short walk to Great World City MRT Station, Martin Modern condo will be an iconic development right in the heart of Orchard and Martin Place. The development will have features that is similar to its projects such as Goodwood Residence and Leedon Residence. The development overlooks the luxurious Singapore River and the Great World City area. Please kindly look at the location. An exclusive and serene living environment awaits you at Martin Modern. Please see Martin Modern Guocoland location and floor plans for more information.